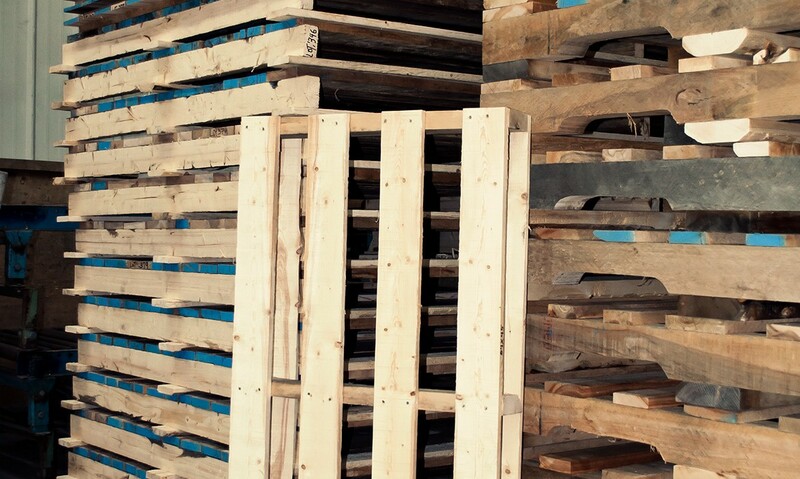 Wooden Pallets | Laurentide Lumber Co. If you have any questions or comments about our wooden pallets, or for any further information, contact our experts today. We’ll be happy to help as soon as we can.